You are currently browsing the tag archive for the ‘paper’ tag. The stationery/office goods addict in me has come out to play again. This side of me has been left dormant since last year’s trip to Tokyo. I haven’t really added anything new to my hoard of stationery goods recently, so there hasn’t been much to report back on in that area. But now I’m back kids!! 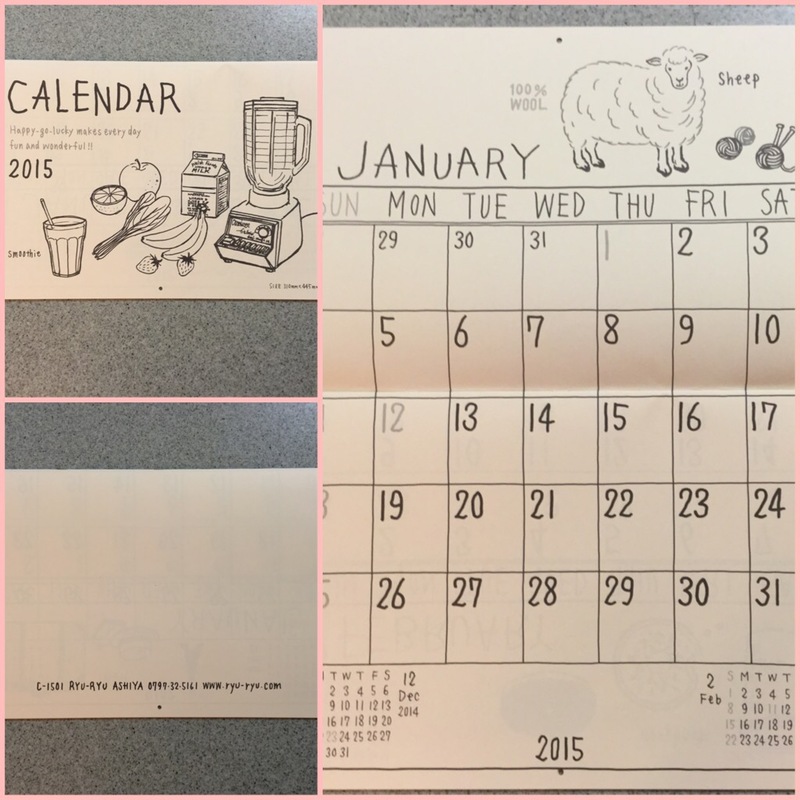 It’s the end of the year (2014), & everyone knows what that means…NEW 2015 CALENDARS!!! When I buy calendars, I mainly look for 2 things: 1. Clean font/lettering & 2. 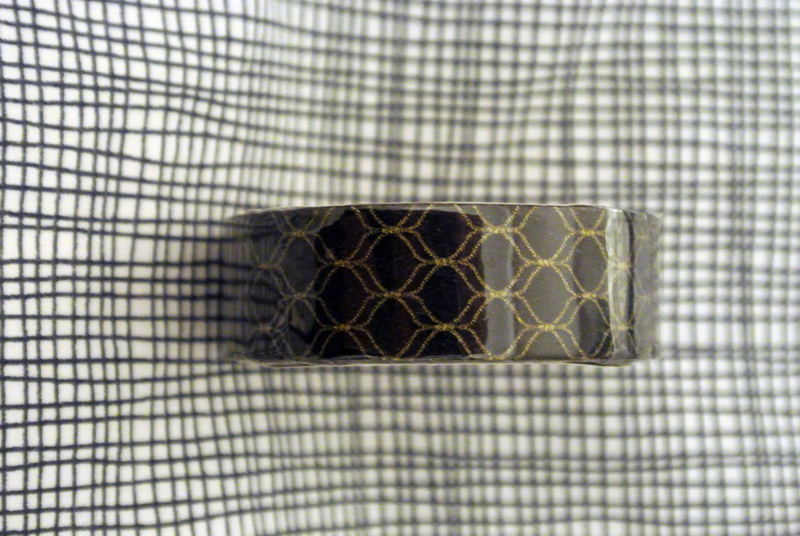 Large squares. I don’t like overly busy designs, or crazy layouts. I like minimal & fun designs. This calendar is a little bit more on the colorful side than I’d normally choose for an everyday calendar. I ended up picking this one because, at the time, I was really in love with a Japanese animation called 「紙兎ロペ」(Kami Usagi Ropé). This animation is a comedy about animal characters, in paper doll form, who are navigating through the adventures of high school life. 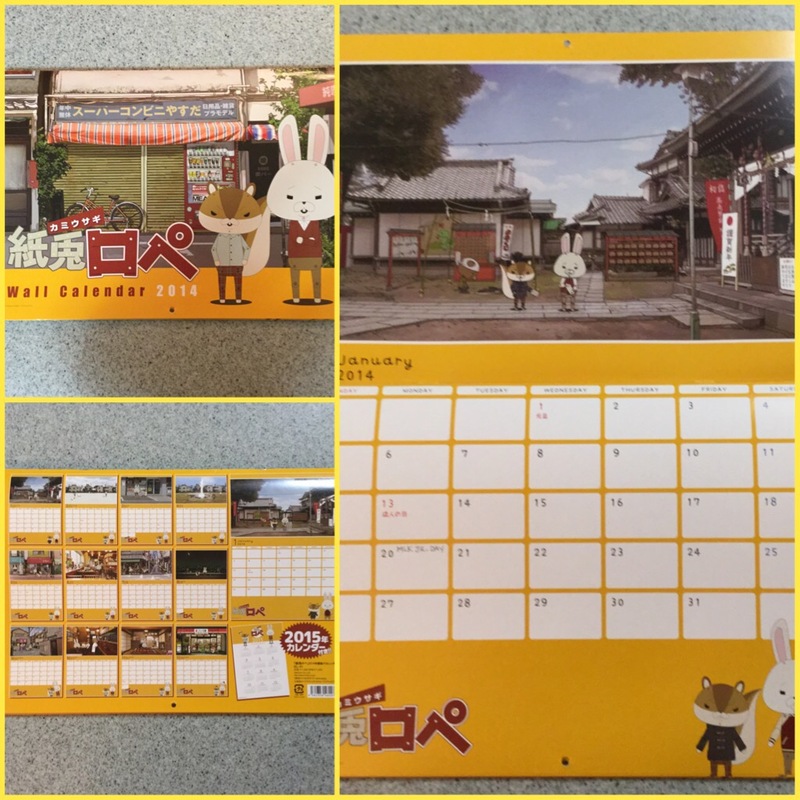 I liked this calendar because it had large enough squares for me to write all of my appointments & special events while also having easy-to-read letters & funny screenshots from the animation. Since subscribing to Whisky Magazine, I received this awesome calendar as a free gift. It’s a bit on the small side for my taste, but it is still very functional, & it has the large squares to write in…which I love. 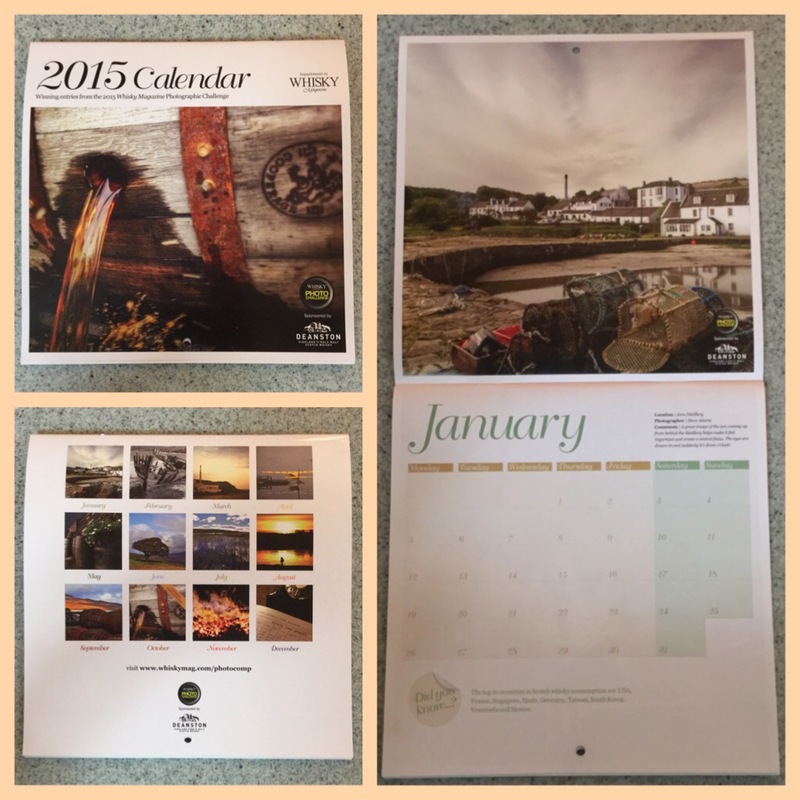 This calendar not only has beautiful photos, but it also contains interesting facts about whisky & whisky distilling. I am eager to learn more about my favorite libation throughout the year. I made a slight mistake when I bought this calendar. I ordered this online through my all-time favorite shop Tokyu Hands, but I sort of forgot to read the measurements of the size. I had no idea how big the calendar was actually going to be until I received the package in the mail. The box this calendar came in was large enough to store a coffee maker AND a blender. Yes, folks. This calendar is huge (by my standards…at 17.5″L x 12.2″W), & it’s supposed to be a wall-hanging calendar. The squares are large enough that I could write whole paragraphs inside each one. Aside from the size, I enjoy the clean & minimal design of this calendar. 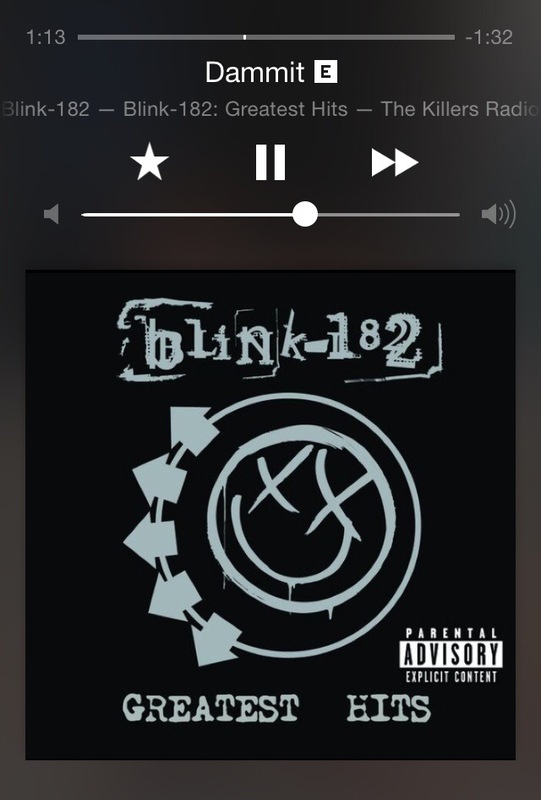 Whichever one I choose to use in 2015…it’s going to be a banner year. Cheers! I bought this Midori brand Things To Do notepad a while ago, but have not gone around to write about it. I’m not quite sure what types of birds are being used (parrots, cockatiels, cockatoos? ), but they sure are cute! Also, I can’t resist anything stationery-related if it’s in a pastel color. I’m a total softie for light pink, blue & yellow shades. This makes me the perfect sucker easy target for cute advertising. That’s why I bring an extra carry case when I visit Japan, because I have a tendency to bring back tons of cute stationery, which my family thinks is useless junk. I am always writing lists. I take a few minutes the night before to write down all the things I have to get done for the next day. I like physically writing my To Do lists instead of using my mobile phone. It forces me to practice my handwriting, & it’s more fun when I get to cross off things on the paper. 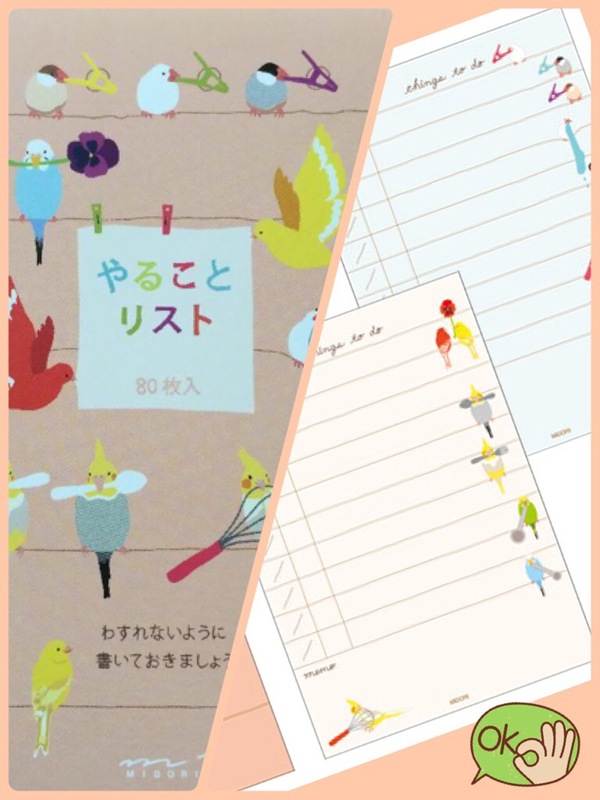 This bird themed notepad by Midori Japan is so cute, how could you not use it! It’s also very functional with wide spaces between lines so you can write more per sheet & check boxes so you can mark off all of your completed items. With the pretty pink & blue sheets, you will surely notice your list when you affix it to your refrigerator or desktop. It’s easier to get things done when you have something fun to look at! There are times when I wish the notepad was larger in size so I could write more things on one sheet, but this compact size makes it easy to carry in a purse or book bag. Even if you can’t travel to Japan to get cute stationery goods like this To Do notepad, I would definitely recommend shopping around online, or at a stationery-type store near you. This notepad is definitely worth the extra splurge… Cheers! Boy, greeting card companies like Hallmark™ must love me! I am the customer that keeps on giving (my money, that is). 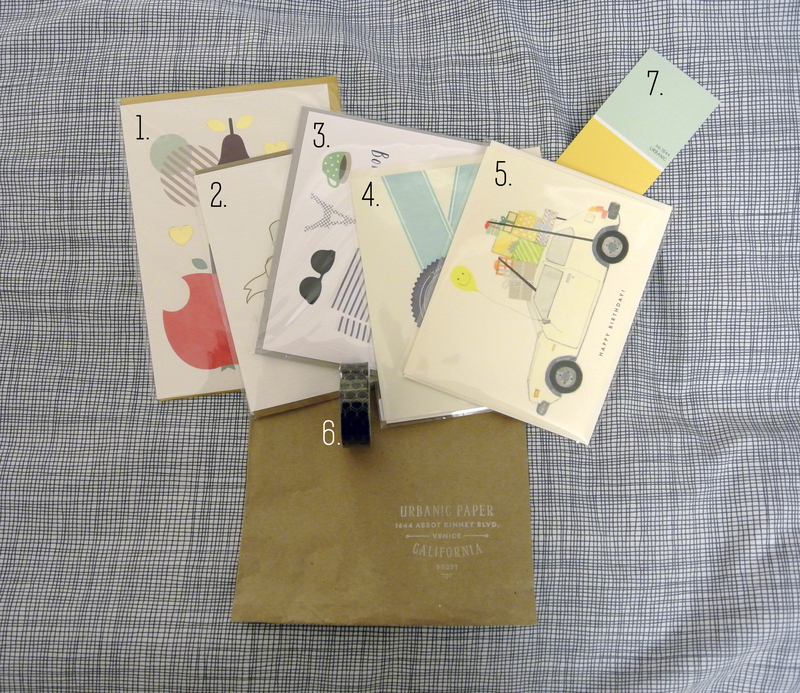 I am such a sucker for any type of greeting card or postcard with a cute design, illustration, graphic or photo on it. No matter what the occasion is, I have a card for that (except for, say, Sympathy or Get Well). I don’t quite know what it is about those awesome little bi-folds of card-stock that keeps me coming back for more, but be it 1 or 100, I will not stop collecting them. It’s not only about collecting, I also use the cards I buy. I am constantly making/writing cards for friends & family. For example, one year, a friend of mine was really upset over the passing of her pet, so I sent her a note to convey my thoughts. It was a serious matter, but all those With Sympathy cards you see at the store just seemed too heavy & sorrowful. So, I decided to lighten the dark mood by using a Bon Voyage (a.k.a. going away) card…to say one of those “This is not a ‘goodbye’, just a long ‘see you later’ ” type things. That’s what I do…it’s a small example of how I use all those darn cards I’ve hoarded over the years.